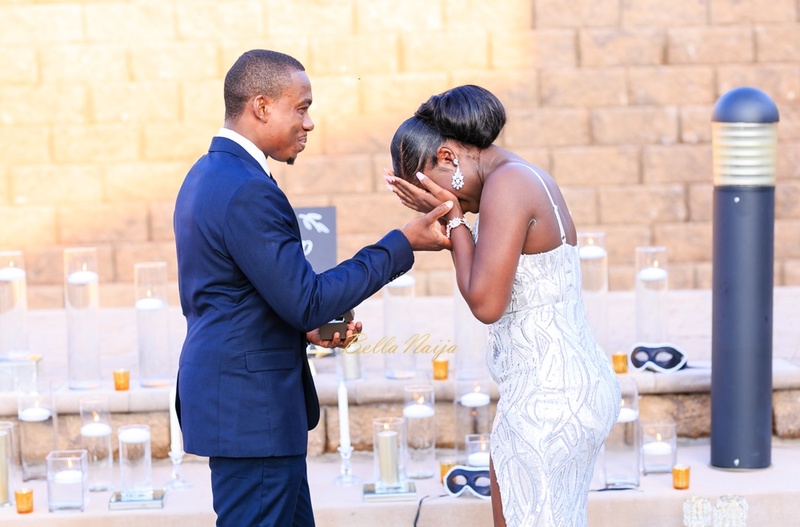 Philip planned a well-deserved surprise proposal for Tina and it had her in tears, we have the photos and a video to prove it! 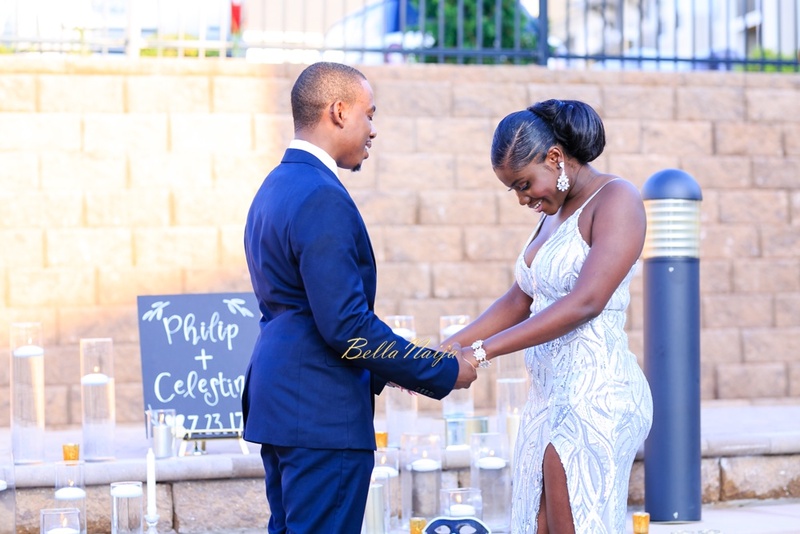 One of our favourite parts of their story is the fact that their pastor prayed especially for the couple on Tina’s birthday, the same day Philip was to propose (and the pastor had no clue!). 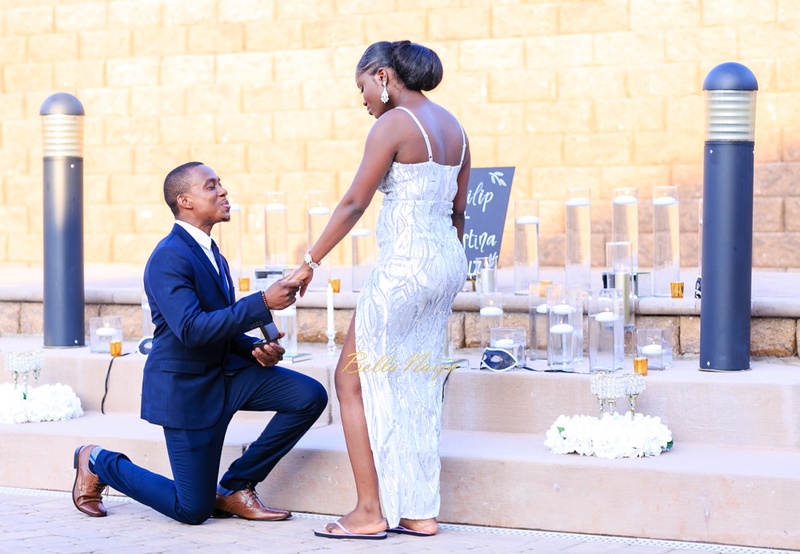 You’ll love the #OnceUponAmponsah proposal story! 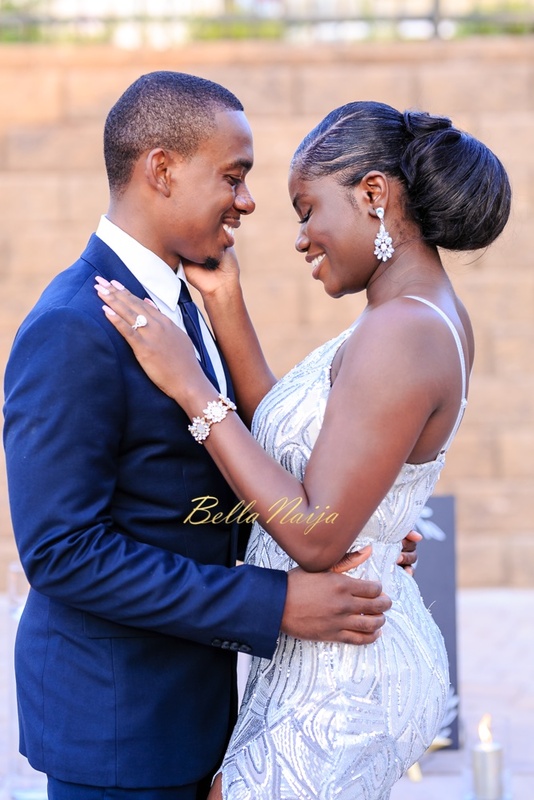 BellaNaija Weddings wishes the couple a long and happy life together. Let’s start from the day before the proposal. I had an amazing birthday dinner the night before with my fiancé (saying it just gives me goosebumps), friends, and family. However, I must say I was a little annoyed leading up to my birthday dinner and even after. The day before the proposal everything was just off. 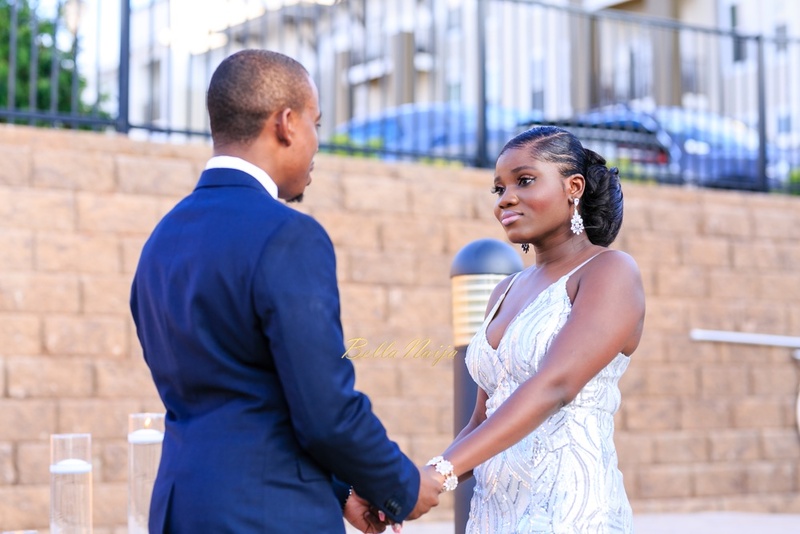 Some of my closest family and friends had called to cancel for the dinner, my makeup artist bailed on me on the day of my dinner (Thank you to my best friend Jessica for coming through and making me look amazing for the night!). Even my photographer ran into some car issues. It seemed as if everything wasn’t going right, but I kept my spirits up and did my best to enjoy the day. My second reason for being a little annoyed was that dinner was perfect. 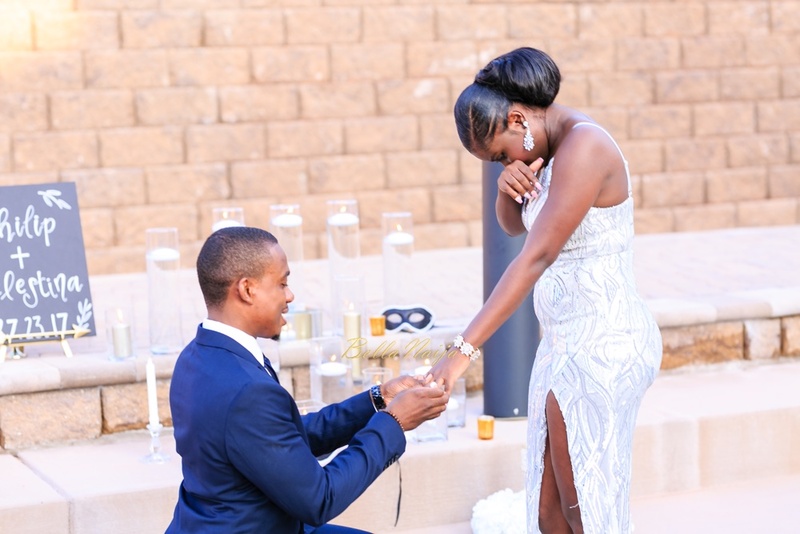 So perfect, I thought to myself this is his shot (my fiancé) to just get on one knee and say those four words! 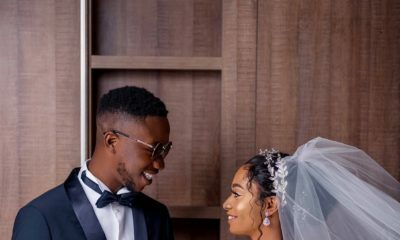 My fiancé even said a brief thank you to my guests and I just knew what was going to take place. I later found out that he had been asked to purposefully get my hopes up! 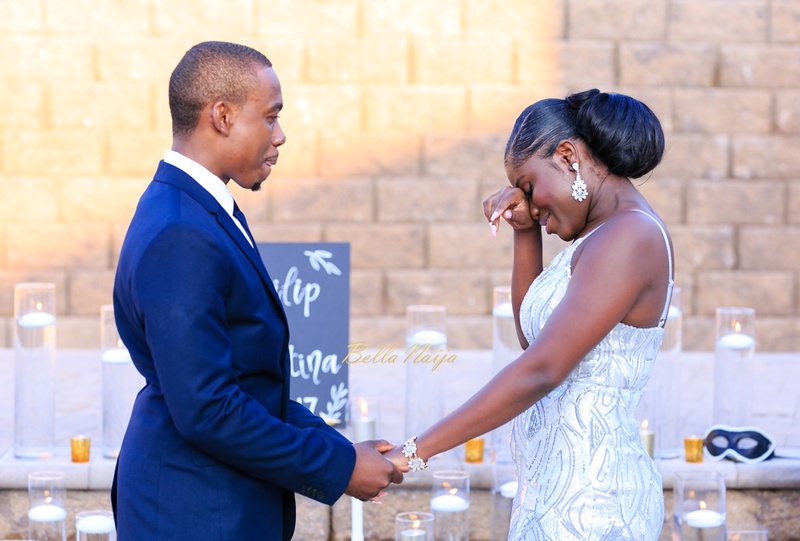 However, the dinner went by with no proposal, just smiles, and laughter the entire night. The next day started as a regular day. Well, it wasn’t that regular because it was my birthday. It was also a Sunday which meant that I definitely had to be at church to thank God for adding another year to my life. I attended church with my fiancé and can I just say that church was amazing! Every Sunday, the pastor always calls up everyone that is celebrating their birthday for a prayer. Church ended and it was time to go home. Philip, my fiancé, told me that he would be taking me out for dinner but wanted to go see a friend, so he left me at the house and I went about my regular Sunday activities (cooking, lounging, and cleaning). I found out that he was meeting up with one of my best friends Stephanie who happened to also be an event designer and coordinator to go over the plan for the evening. 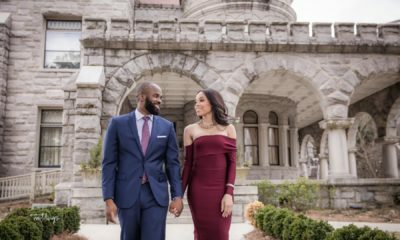 Philip went behind my back 3 months ago and contacted Stephanie to put together a special proposal. She created a planning committee with my sister-in-law @hadassah_artistry, my older sister Abigail, and my fiancé). After months of vigorous planning, the day had finally arrived. Philip, my fiancé, returned back to the house from his “friend’s place” to get ready for our dinner. Keep in mind that I’m still upset at him for not proposing and my friends for not showing up to the dinner. He told me that he had to go pick up something from a friend on our way to dinner. I honestly went with it. I had literally no idea what he had in store for me. Once we got to the front of cousin’s clubhouse, he called him to let him know that we were there. My cousin came out front and led us to the pool area of the clubhouse. 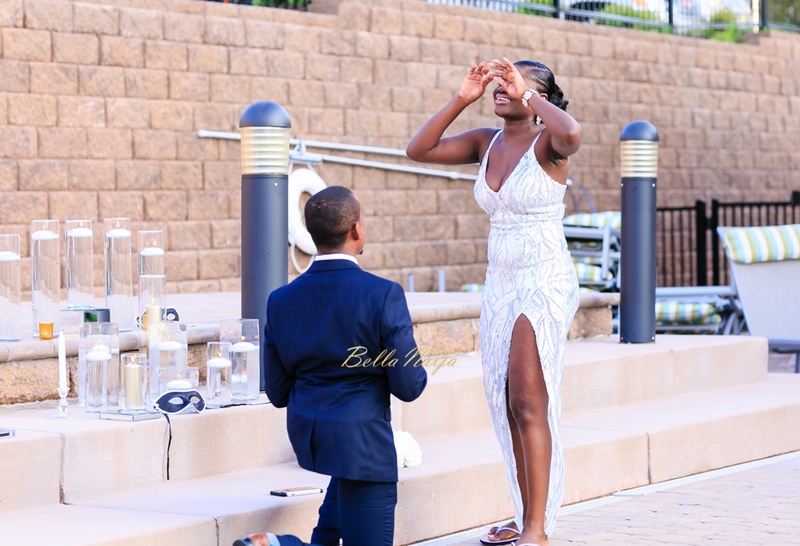 I have really bad eyesight so I couldn’t see what was ahead of me just still following my fiancé’s lead. As we continue to draw closer, I saw a beautifully candlelit setup with a sign that said: “Philip and Celestina 7.23.17”. Everything after this was a complete blur because I was floored. I always thought my fiancé couldn’t surprise me but with his amazing planning committee. He did more than surprise me. 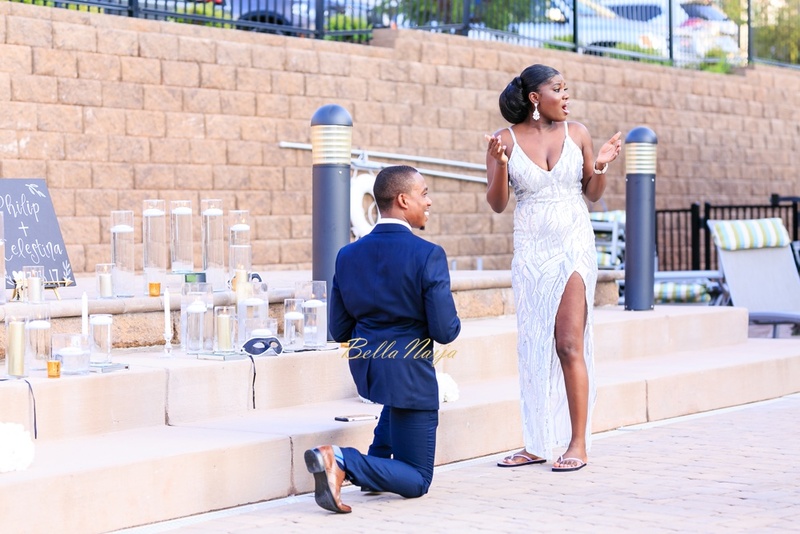 He pulled me closer and started to recite his carefully thought out proposal speech and before I knew he was on one knee and all my loved ones were gathered around us. I couldn’t believe that my fiancé took that much time to plan us an unforgettable proposal that would last us a lifetime! Afterwards, we took tons of pictures with our amazing photographer. They even had a videographer capture the entire evening. It was everything I could ask for and more! Thank you to all my amazing vendors, planning committee, and a huge thank you to my fiancé for being the man of my dreams! 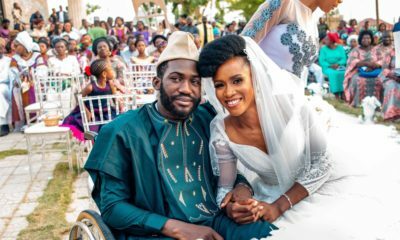 I’d like to know Pastor’s stance on this intimate kissing sha? This one couple got engaged already made up and dress. What extortionists and fixtationists!!!! !